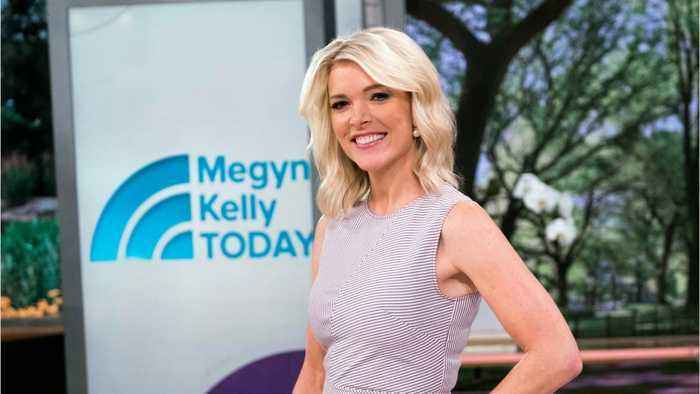 Megyn Kelly made headlines Monday for defending her choice to ask Jane Fonda about plastic surgery during a September interview. The women of The View had some words for Kelly on Tuesday's episode of the talk show. Guest Ann Curry said, "There are so many stories that we are not covering and to take time with this is not journalism.” Kelly defended herself Monday, arguing that Fonda has “discussed her cosmetic surgery pretty much everywhere before coming on our show." According to Uproxx, former 'The View' co-host Elisabeth Hasselbeck nearly quit the job in 2006, midway through her 10 year tenure, due to an on-air argument with Barbara Walters. 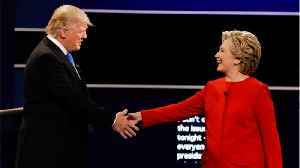 Their argument was..
Former Fox News CEO and chairman Roger Ailes reportedly tipped off Donald Trump about debate questions about his alleged misogyny during the 2016 election campaign. The encounter was with then-Fox host..